Axis announces enhancements to its Zipstream compression technology to support the increased data streaming and storage demands of 360-degree panoramic cameras and 4K resolution. Zipstream ensures that important forensic details of video footage are maintained, while minimizing bandwidth and storage requirements by an average of 50% or more. Axis also announces two new domes that include the enhanced Zipstream, offering 360-degree, high-resolution coverage, cost-effectively. Customer demands for video surveillance can appear contradictory: an increasing desire for improved quality, resolution, and coverage, with a simultaneous need to control costs in relation to bandwidth and data storage. 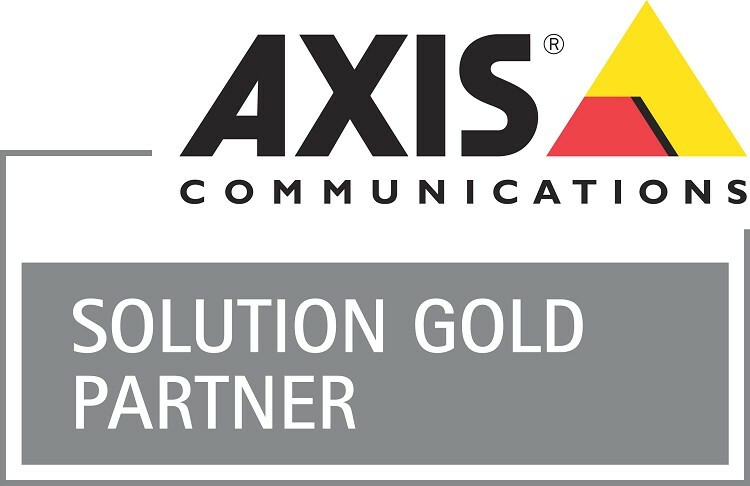 The response from Axis Communications, the market leader in network video, is to continually develop its unique Zipstream video compression technology, to embrace the developments in network camera capabilities. “We are happy and proud to announce that the enhancement of Zipstream now embraces both panoramic and ultra-high resolution cameras." AXIS M3047-P and AXIS M3048-P Network Cameras take advantage of the enhanced Zipstream technology to deliver 360-degree coverage in a cost-effective way. 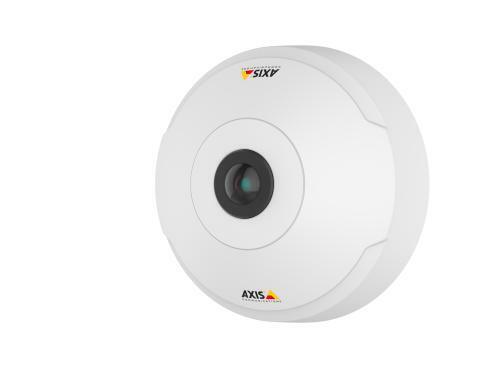 Axis also announces AXIS M3047-P and AXIS M3048-P Network Cameras, which take advantage of the enhanced Zipstream technology to deliver 360-degree coverage in a cost-effective way. They are compact fixed mini dome ‘fisheye’ cameras giving complete coverage to customers with more limited means. Featuring an attractive, smaller design than their predecessors, the new cameras are flat and subtle, without any dome over the lens, which makes them more discreet and eliminates the risk of reflections in the dome. Smoke-detector and vandal-resistant casings, as well as a black casing are offered as accessories for both cameras. The cameras support both camera-side as well as client-side dewarping. The smooth client-side dewarping in AXIS Camera Station or other video management systems can be easily performed in live view or on recorded material of the full 360° overview. AXIS M3047-P, with a 6-megapixel sensor, and AXIS M3048-P, with a 12-megapixel sensor, both deliver full frame rate video, excellent image quality including overall sharpness and light sensitivity. added Petra Bennermark, Global Product Manager, Axis Communications. 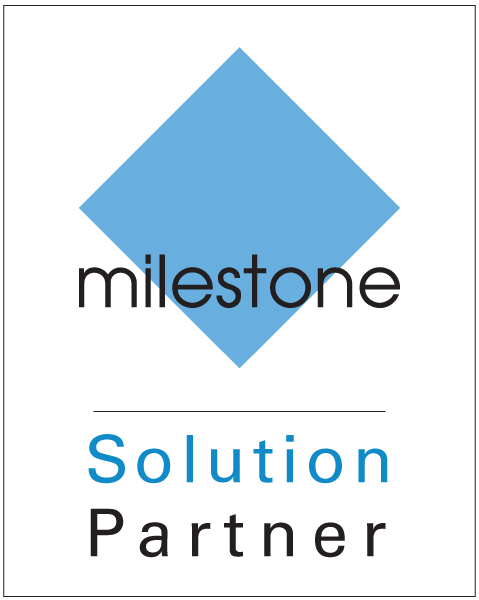 The enhancements to Zipstream will be showcased together with above-mentioned panoramic cameras and as well as new 4K cameras at IFSEC International 2017, which takes place from June 20-22 at London ExCeL.